Your soul is calling you. 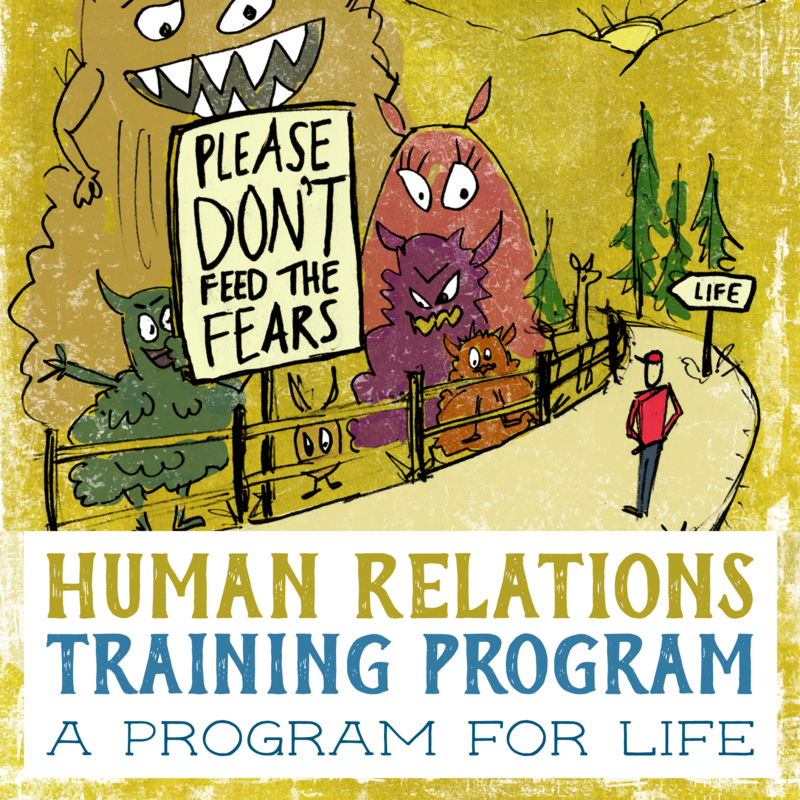 Training at HFI to take your psychotherapy/healing career to the next level. Attend a FREE Saturday morning introductory workshop. 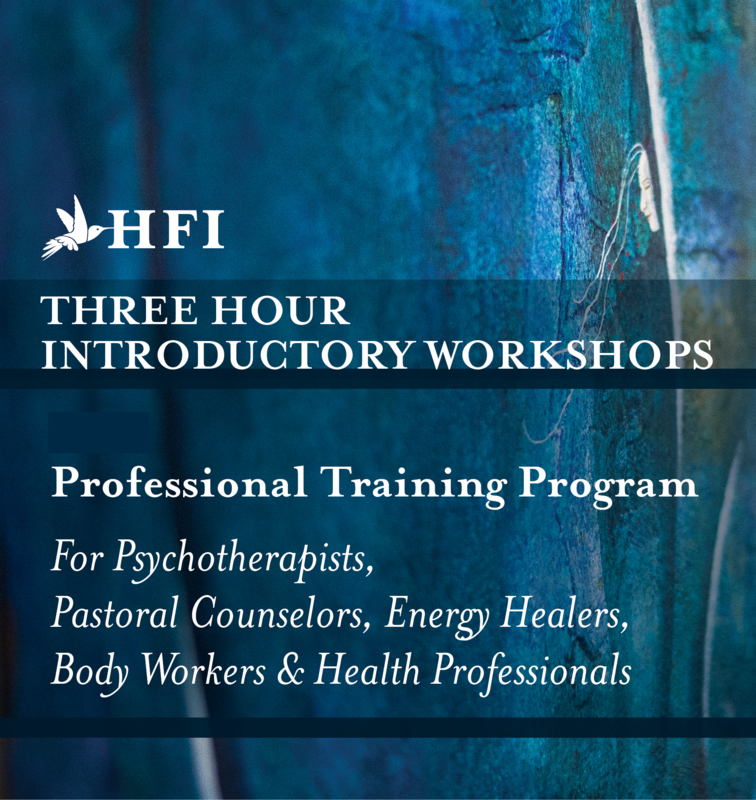 Whether you are seeking to deepen your life experience or ready to embark on advancing your healing arts practice, HFI offers multiple options to their clients and students. 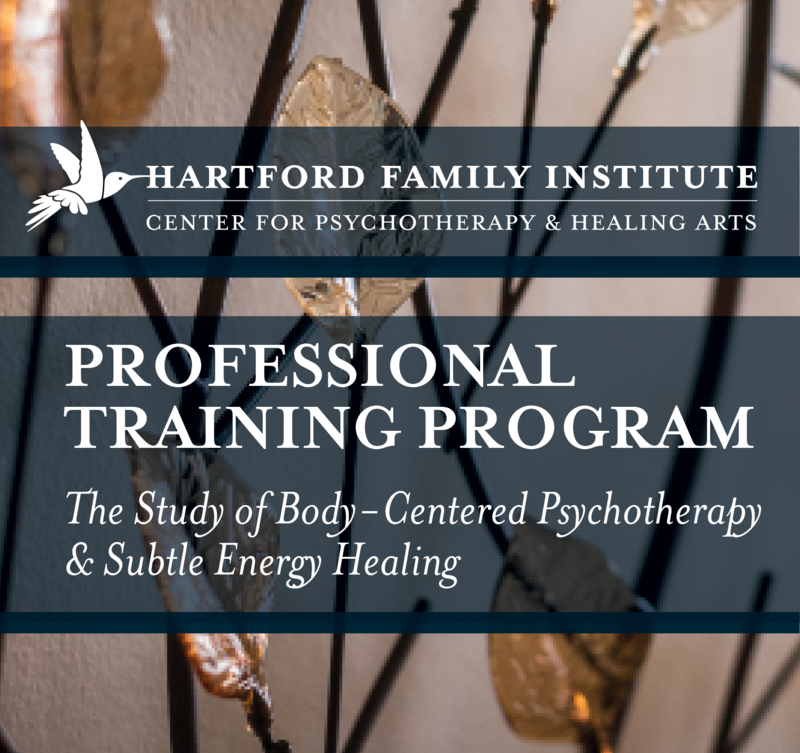 HFI is a psychotherapy institute that has been providing exceptional outpatient psychotherapy treatment and holistic training programs to clients and patients world wide since 1969.